Relay Colorado – Stay Connected Using Relay Colorado Services. 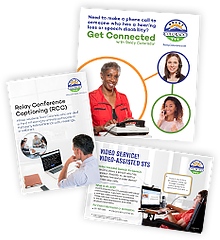 Stay Connected Using Relay Colorado Services. 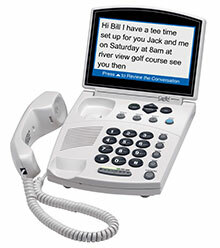 Listen and read captions of everything during your phone conversation. 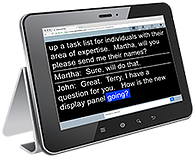 Easy-to-use speech to speech service for person with speech disability. Actively participate through real-time captioning. Request training, sources, or equipment, contact us. 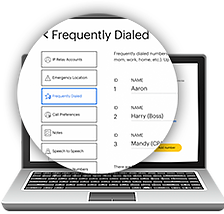 Creat your preferences for call such as, frequently dialed numbers, and emergency number, etc. 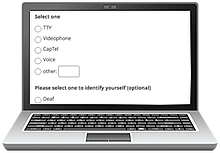 Access to literatures (download PDF) and view videos. 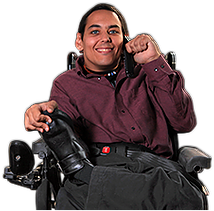 Sprint Accessibility Care is available to assist you.